After 2 unsuccessful summit attempts on Denali, I’ll be heading back in 2 months. Denali or Mount McKinley is the highest peak in North America located up in the Alaska Range. It stands at 20,320’ but due to it’s location so high in the northern hemisphere the barometric pressure makes it feel like 23,000’. It is the last remaining summit for my 7 summits quest – highest peaks of the 7 continents. It differs from the rest in that you carry 50lbs+ in your pack and another 50lbs+ in a sled for the first 15 miles at altitude across some treacherous terrain. The weather is very unpredictable and you have to really plan out your food, fuel and clothing for worst-case scenarios, which tend to come regularly. My first attempt was in 2009, guided by Alpine Ascents. Most of our team was strong and it took us a little over a week to get to high camp at 17,000’. We were pinned down (couldn’t move) for a week due to high winds and cold temps. In fact it was so cold that I could see the moisture in my breath freeze around my sleeping bag. A solo climber (not in our group) tried to make the top, was blown off and still hasn’t been found. We made an attempt on the following day with 60mph winds and below zero temps. We came within 1000’ from the top, but decided it was a good day to live and turned back. It was a good expedition since we all made it back safely, uninjured and with several lessons learned. In 2012 I went back as the leader of a 2-person team. I decided to split-board the route up to 14,000’ then climb with crampons to the top. Split-boarding is where you split a snowboard in half and use them as skis with gripping cloth called skins. This balances your weight and helps you glide while climbing uphill. For the descent you then attach the board back together and snowboard. Sounds good on paper but I ran into some issues where the equipment and friction of my boots caused severe burning of my feet – down to the bone. It was very painful and I decided to turn back after nearly reaching high camp. Hopefully my 3rd time is a charm. This May, a few days after my wife’s 40th birthday, I’ll be heading back up with my friend, Jason. We’ve climbed Rainier and other peaks together and have a mutual respect for the mountains. 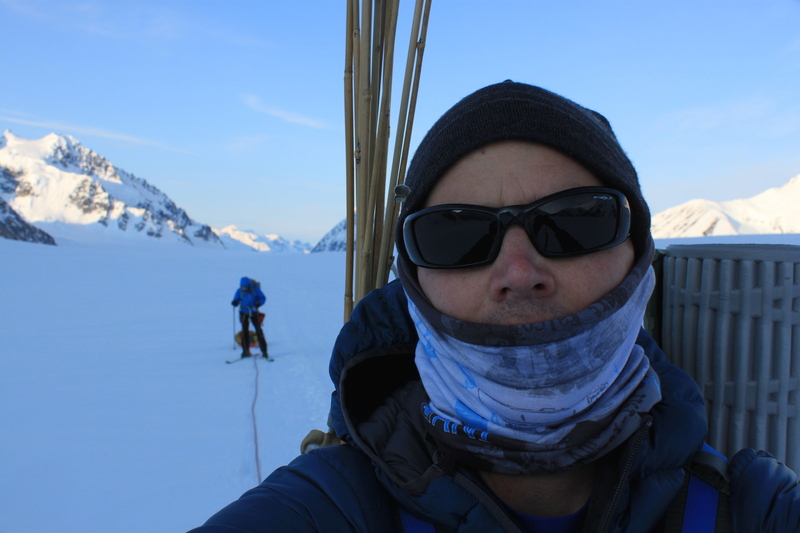 We are climbing the West Buttress route on Denali and if all goes well I’ll complete my goal to stand as high as possible on each of the 7 continents. If for whatever reason we aren’t able to summit then, well it’s a mountain and it’ll always be there to make another attempt in the future. Mountaineering will humble you and force you to either persevere or find another hobby. Just like anything in life I’ve learned more during my failures than my successes. Life can be frustrating when things don’t go as planned but sometimes you have to stop and realize that your life’s plan isn’t truly your plan at all.